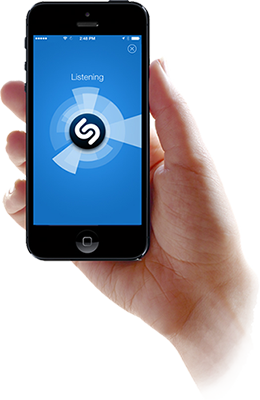 Shazam is the world’s premier audio recognition technology, enabling people to discover music in the world around them. Their mobile app boasts 10 billion “Shazams” identifying popular music, TV shows, and advertisements. The app has been downloaded more than 500 million times and has over 100 million monthly active users, allowing those with similar interests to make playlists and share the music that they discover. In October 2014, the company reported that users have “Shazamed” 15 billion times, more than 20 million times a day, or 230 Shazams a second. Shazam wanted to make sure their infrastructure could scale with its rapidly expanding user base. 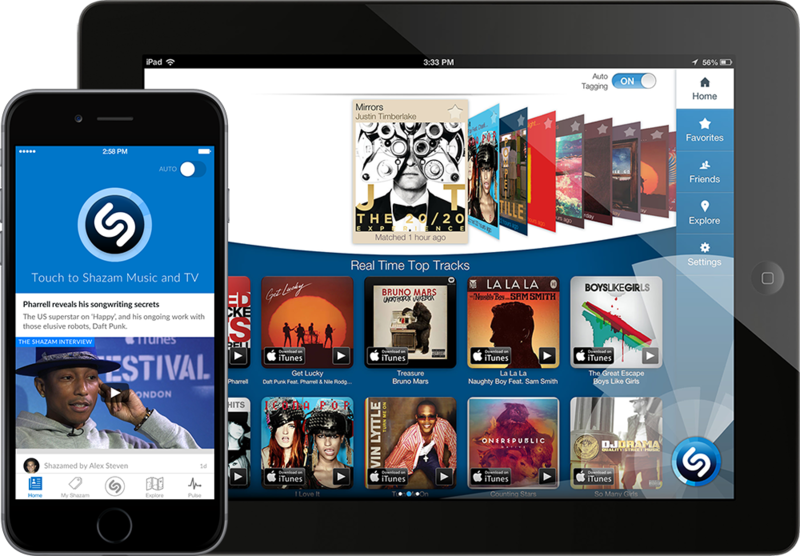 As a mobile-first application that offers users information about songs and albums playing in real time, Shazam needed to ensure that cell network latency would not disrupt the end user experience. 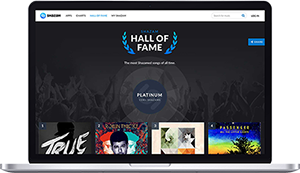 To provide their users with the best content — including instant access to music, lyrics, and album artwork — Shazam sought a mobile-optimized CDN that could purge outdated assets in real time. On Fastly, Shazam was able to self-provision their services, allowing them to get up and running quickly with minimal setup time and without needing to engage professional services. Using either the Fastly API or UI, Shazam can make and deploy configuration changes in real time, including instantly purging and updating assets to provide users with the most current content. Unlike legacy CDNs, Fastly can purge cached content instantly across its global network, allowing businesses to cache anything, including dynamic content like HTML and API calls. With Fastly, Shazam accelerates their mobile app by caching their API, improving the experience for end users while reducing strain on infrastructure. The ability to purge outdated assets instantly and without limitations guarantees Shazam users get the most up-to-date information about the music they’re discovering, such as artist name, song title, and album artwork. Shazam works with advertisers like Absolut and Jaguar to connect TV ads and related digital content through “Shazamable” campaigns that air during events with large audiences, like the Super Bowl. The creative content for these ads can change rapidly and requires multiple iterations, so the ability to make and deploy changes in real time is critical for success. During unpredictable traffic spikes, Fastly helps Shazam maintain a quality user experience while reducing the number of requests to origin. This means Shazam can continue to accommodate an influx in users without investing in additional infrastructure. Shazam relies on Fastly to deliver superior performance with its growth year over year. Fastly is also the only CDN that allows for real-time streaming logs to monitoring tools, allowing Shazam to track performance and troubleshoot issues. Insight into their application through Fastly’s real-time analytics dashboard guarantees that Shazam’s team can make intelligent decisions on the fly, allowing their developers to move quickly while freeing up resources for other projects.